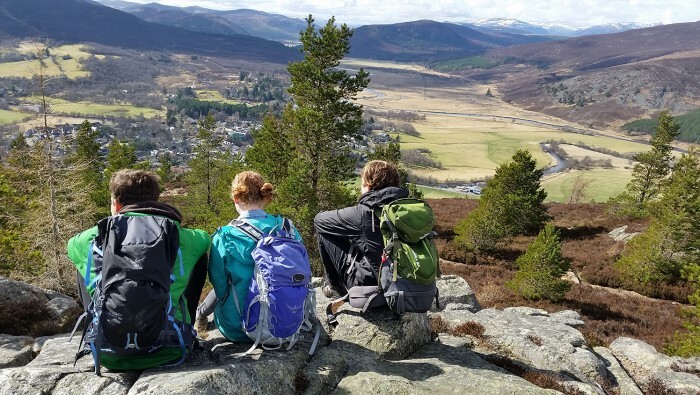 With 16 Health Walk groups walking in the Cairngorms National Park, it’s never been easier to start being active outdoors. 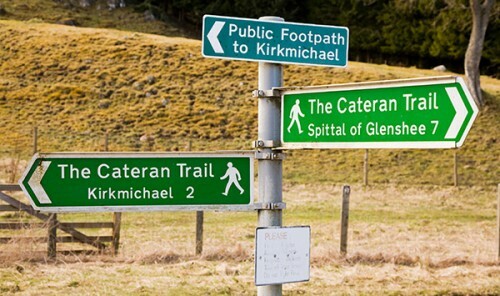 Health Walks are short, safe, social, local, low level, with a trained leader to show you the way. 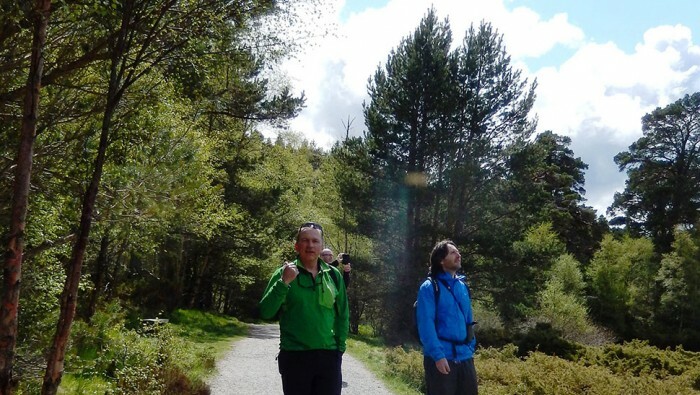 If you join one of our groups, it will give you the chance to explore the outdoors, get to know your local area and meet new people. 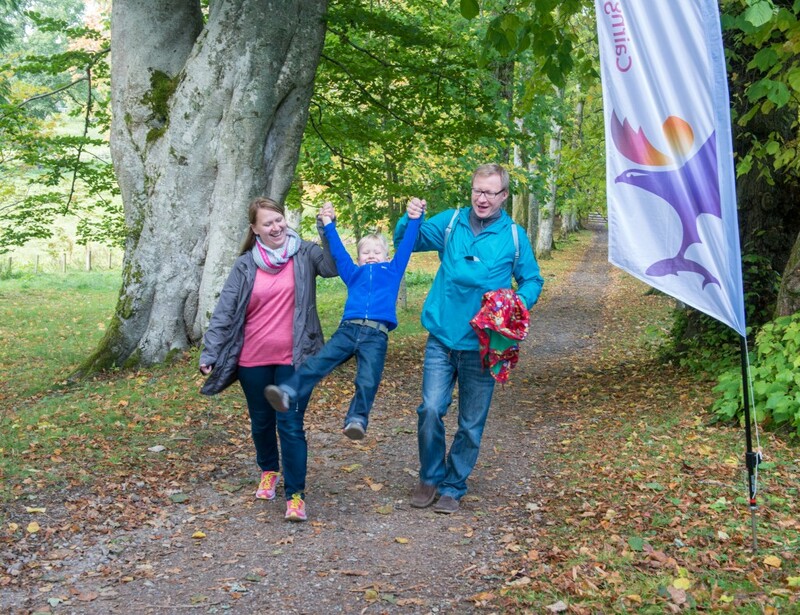 You don’t need to book a health walk – just turn up at the starting point. 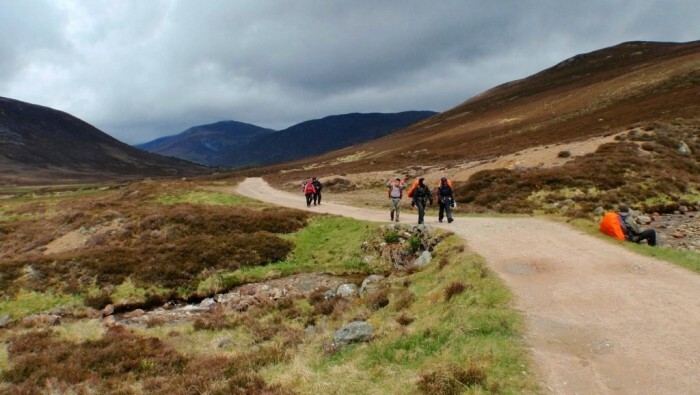 Active Cairngorms Health Walks are supported by the Cairngorms National Park Authority and Paths for All. 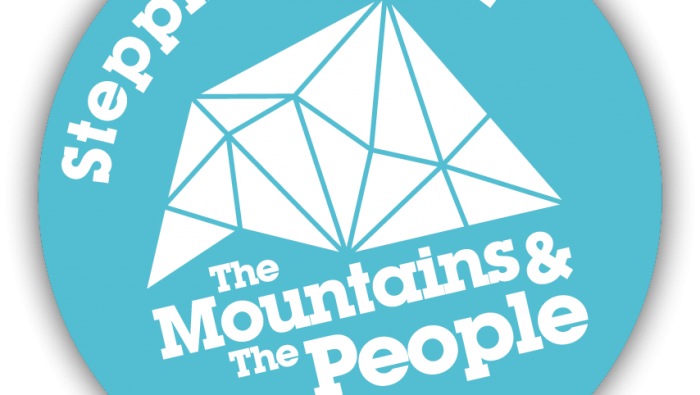 Have you visited the mountains in one of Scotland's National Parks recently? If so we would love to hear about your experience. 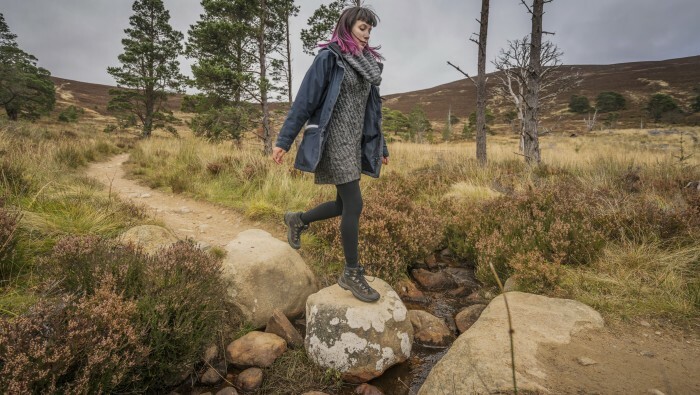 The information we gather from this anonymous survey will help us target our conservation and visitor experience work, protecting vulnerable landscapes whilst making sure your next visit is just as good or even better.